XYplorer is a pro multi-tabbed dual pane file manager for Windows, XYplorer featuring file search, versatile preview facilities, a highly customizable interface, and a large array of unique ways to efficiently automate frequently recurring tasks. 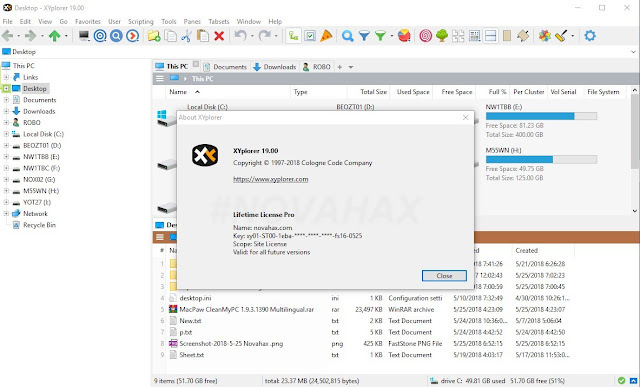 XYplorer 19 is a portable file manager. It stores all data in the program's folder, and running it does not change your system or registry. 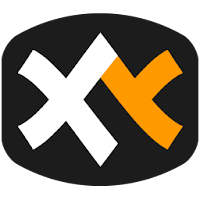 XYplorer features tabbed browsing, a powerful file search, multi-level undo or redo, queued file operations, a duplicate file finder, branch view, folder view settings, batch rename, the mini tree, user-defined commands, scripting, color filters, reports and directory print, file tags, and comments.